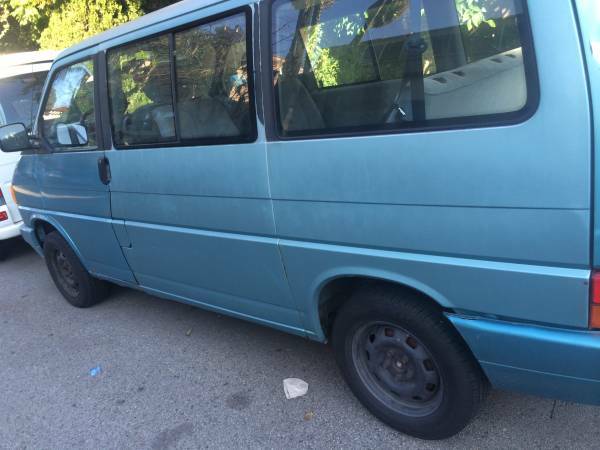 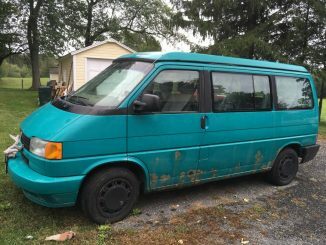 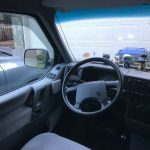 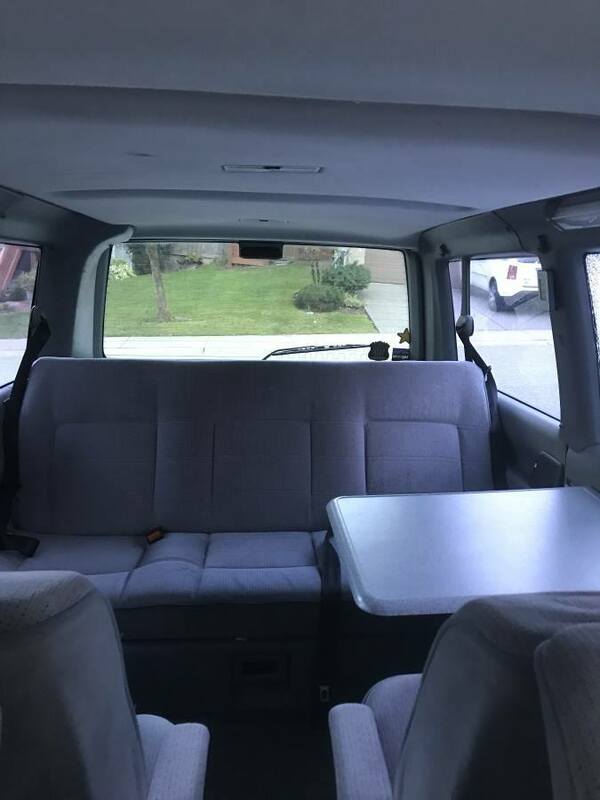 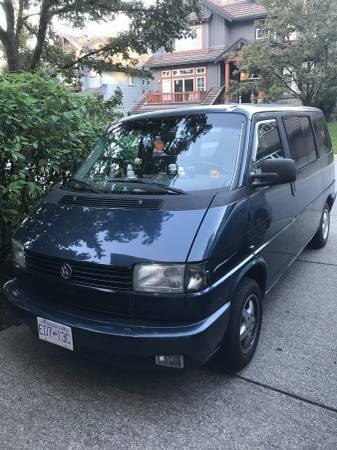 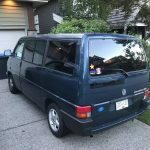 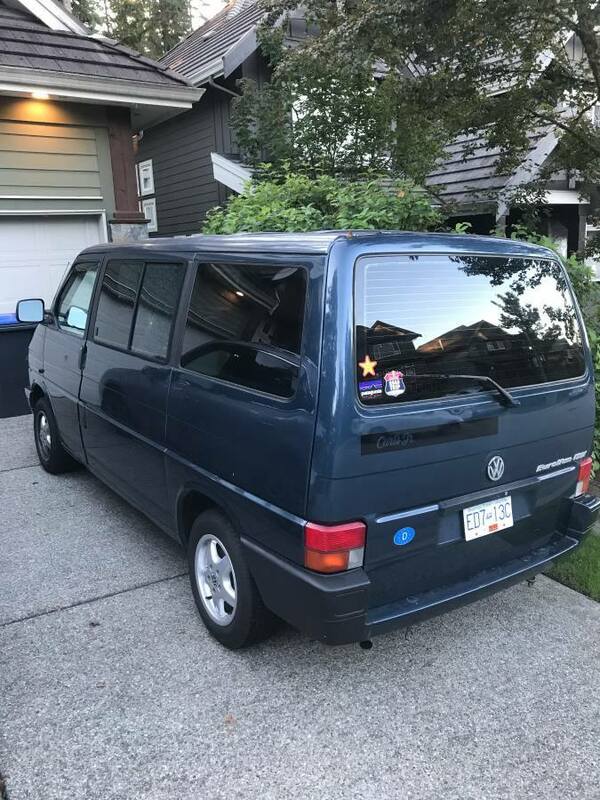 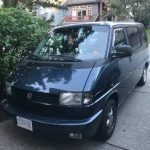 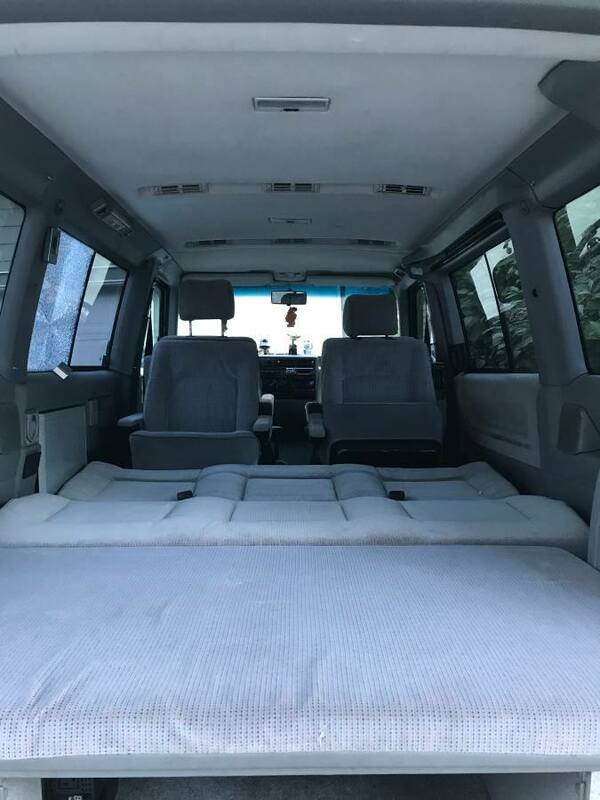 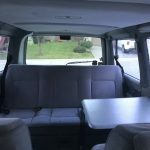 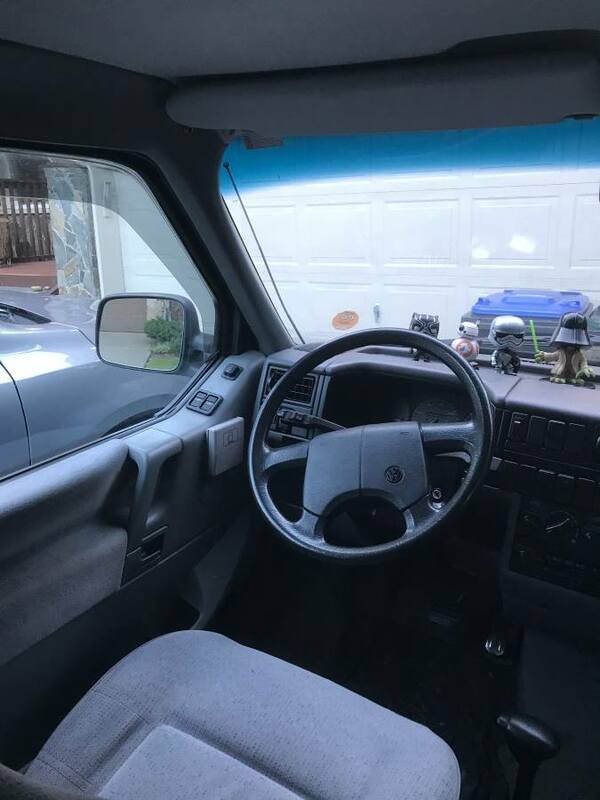 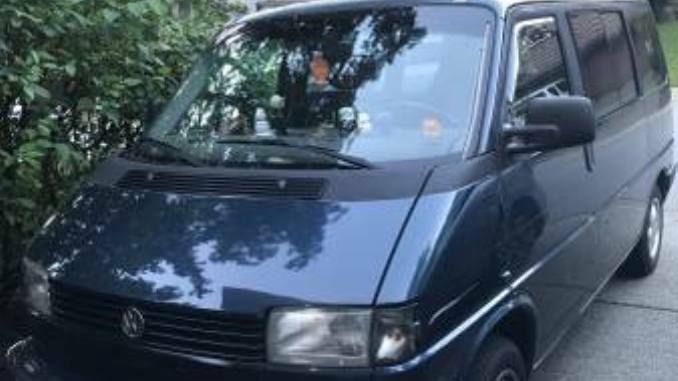 Great condition VW Eurovan MV with Full service Carfax history. 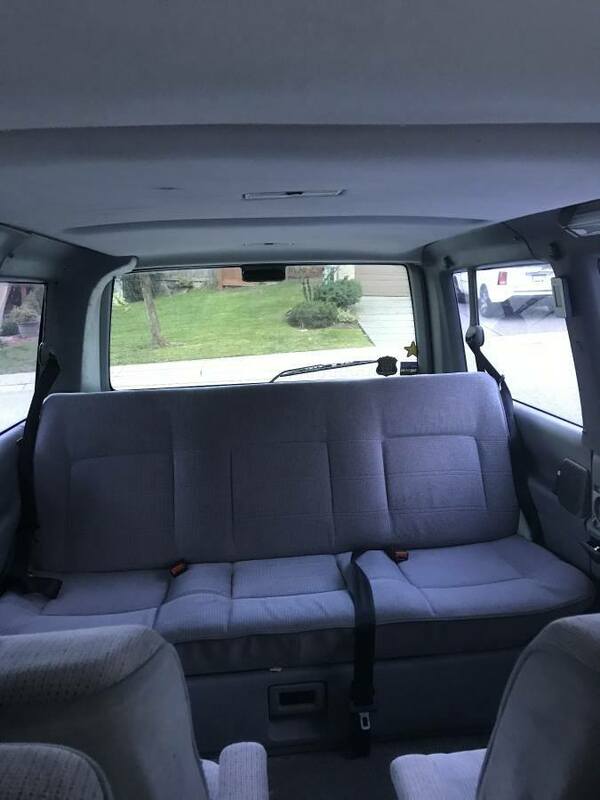 – Seats 7: 2 up front, 5 in rear: 3 forward facing, 2 rear facing (removable). 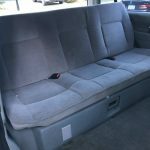 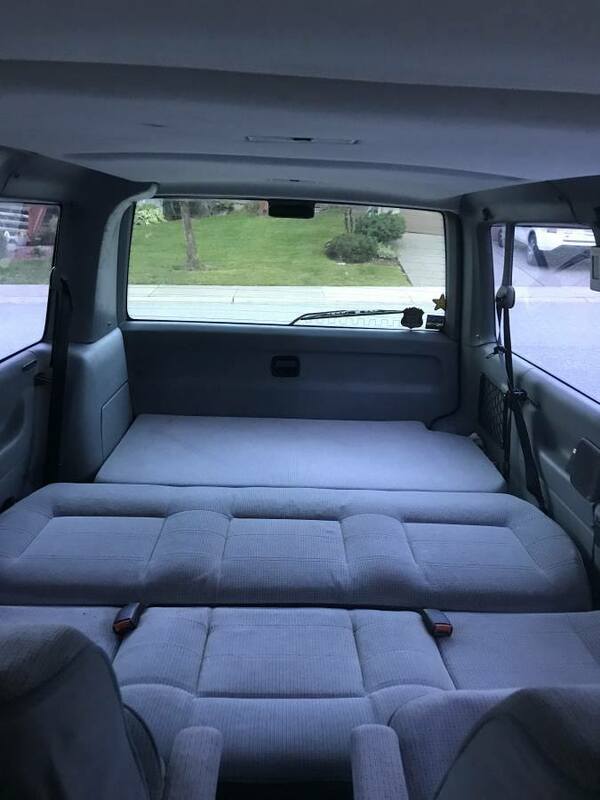 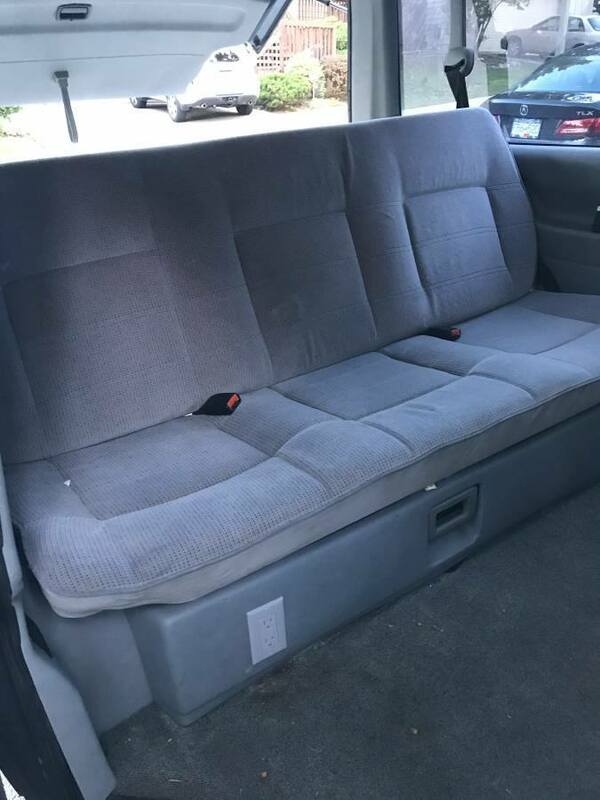 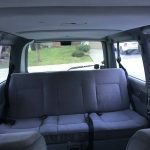 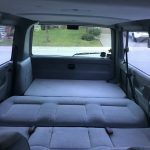 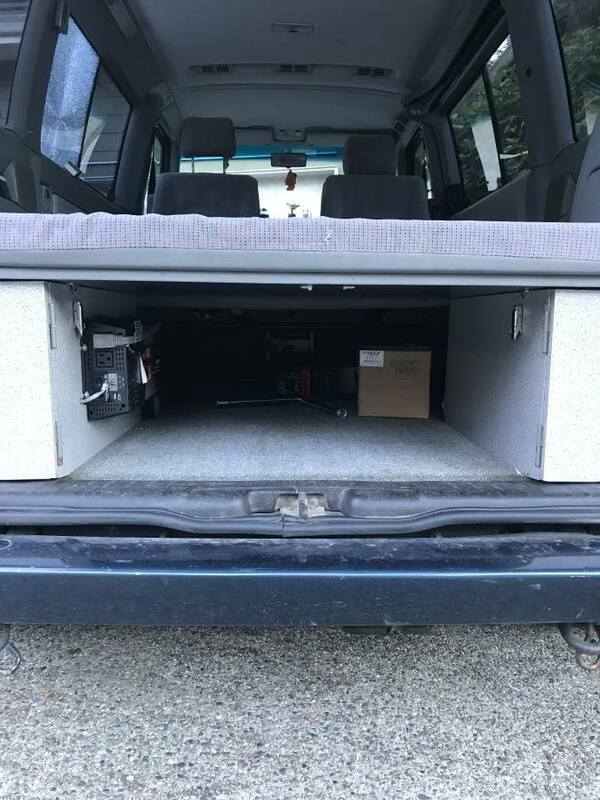 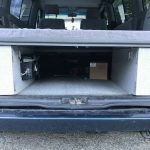 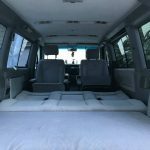 – Rear bench seat converts into bed, and can comfortably sleep 2 people.